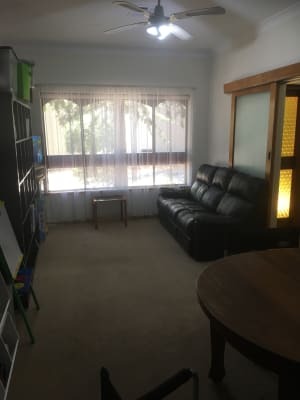 Room available for rent in a Norwood apartment. Great location, friendly neighbourhood and close to the CBD. Includes internet, ducted a/c and water rates. 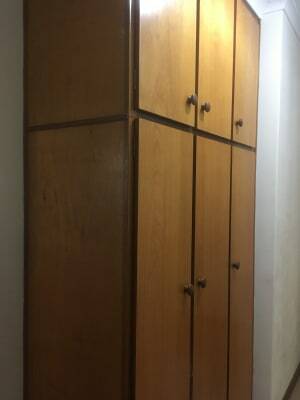 Easy-going uni student, looking for a housemate to rent the spare bedroom.